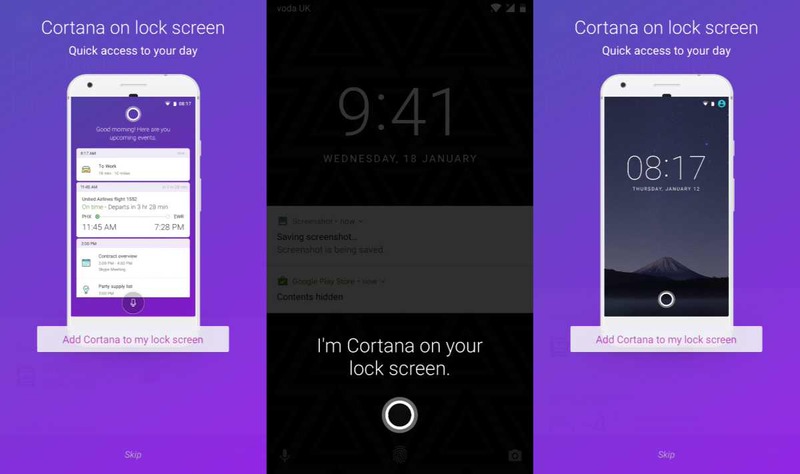 Microsoft Cortana 2.8.2 update for Android is now available for download. The latest beta update brings bug fixes and improvements to the app. In addition, the update also includes improvements in notification delivery and in activity registry. The current app version is 2.8.2.1858. Find a fast answer or info on a flight or package. Cortana can help track the things you’re passionate about, like your favorite artist or sports team, and give you smarter recommendations.